When I said I was getting better pictures I did not know how much better they would be. Holy Molly ! This is built on our Handcrafted Quarry Clay Body. 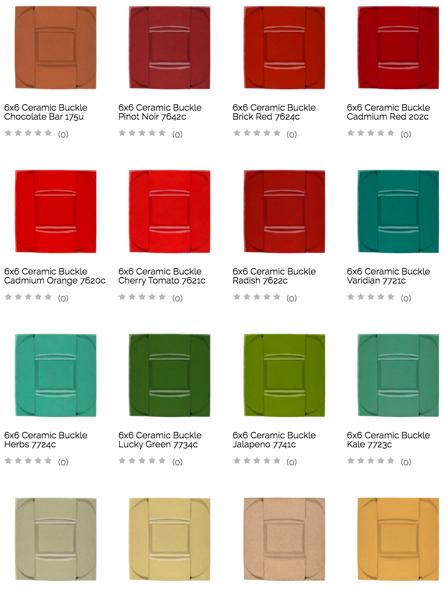 Click the Below Picture To See More Color Choices on our Handcrafted Quarry Clay Body.